A rugged modular flashlight is now available to back via Kickstarter and has already raised nearly $300,000 thanks to over 2800 backers with still 23 days remaining in its campaign. 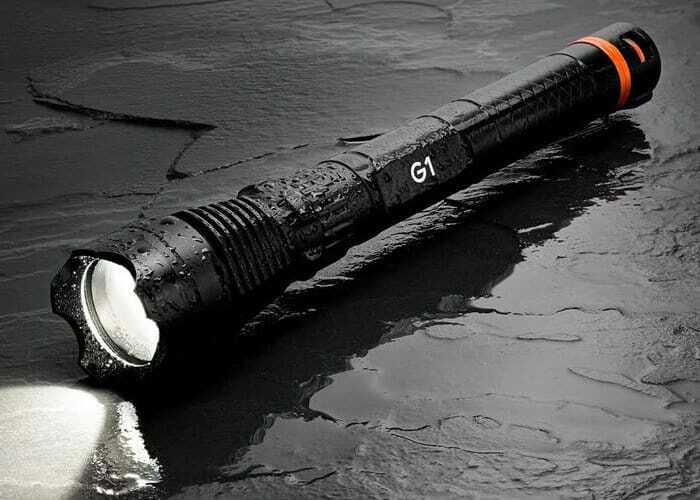 Marketed as the world’s first modular flashlight that can adapt to any lighting situation the DanForce G1 Pro is available to early bird backers from $64 or roughly £49. If all goes well worldwide shipping is expected to take place during December 2018. “One size never fits all! For the G1 we developed an intuitive focus control feature with a satisfying slide action that allows you to adjust your focus to the precise setting you need. Also, something fun to play with when you’re bored, we know that we do.” Watch the demonstration video below to learn more about the modular flashlight design and its features.